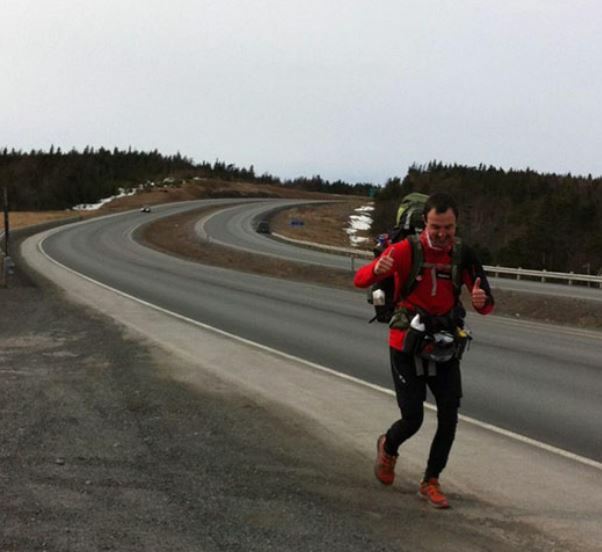 Since March 2013, Gloucestershire born Jamie (27) has embarked on a 5,000 mile ‘Run for the Future’ campaign across Canada to help raise money for children’s hospitals in the UK and Canada. So far Jamie has raised £30k and needs your help to raise more for those in need. Cullimore’s has been following Jamie since he began this epic challenge and we aim to help raise money to support him. The Cullimore Group is a sponsor and a Company Friend of the Stroud Valleys Project. 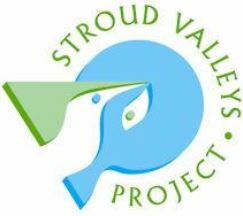 For 25 years Stroud Valleys Project has been working with local people to improve the environment and to look after green spaces in and around the Stroud district. Last year for example, they planted 4078 trees/hedge plants, involved 1,500 children in our environmental activities and utilised more than 1612 days of volunteer time. Our nominated Charity of the year 2013 is the Pied Piper Appeal based locally in Cheltenham. The charity was started in 1992 to improve the lives of sick children in Gloucestershire. Initially created to fund a new children’s hospital for the county, the Appeal now reaches out to help sick children from across Gloucestershire in many different ways. If you would like to help us to help the Pied Piper Appeal, please DONATE here! Every penny counts!